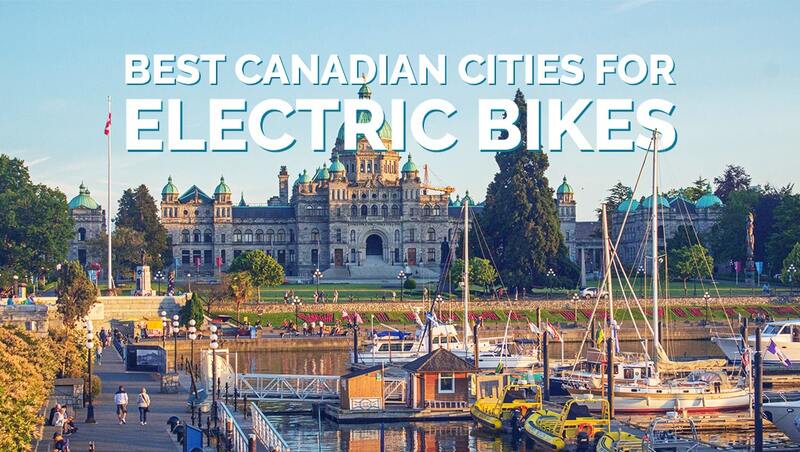 Have you thought about buying a conversion kit for your bicycle and turning it into an electric assist bike? 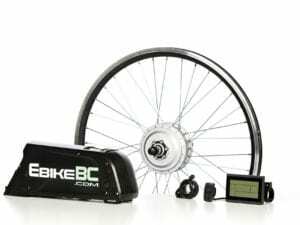 If you love riding your current bike, a conversation kit will allow you to modify it and give it some extra power. 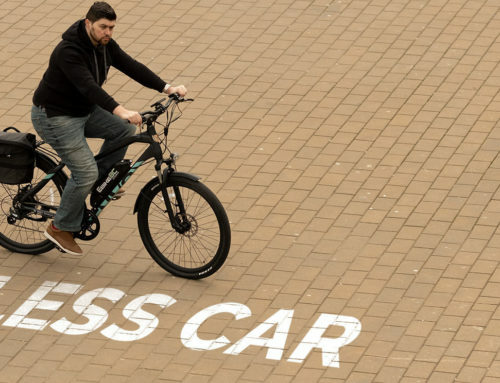 Not only does it save you money, but it also allows you to instantly customize your bike which is especially great if you’re a cycling enthusiast. In addition, the conversion kit comes with everything you need so you can install it yourself without any special expertise. There are many options out there but the three most important aspects to consider are durability, performance, and adaptability. 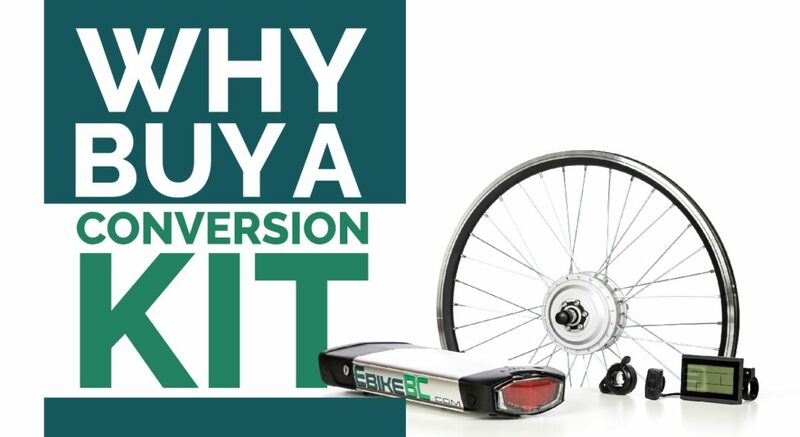 Many inexperienced riders, when first researching conversion kits, don’t understand the importance of having a durable kit and instead buy the cheapest option. They end up underwhelmed by the kit’s performance and longevity. In fact, a cheap battery may not only die faster but also can have the risk of fire and explosion. 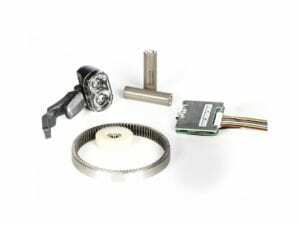 In addition, a cheap motor or controller may run fine at the beginning but lose performance with the passage of time due to magnets, electronic or mechanical components poor quality. If you go the conversion kit route, you must ensure that your bike is in good working condition. It’s not safe to put a motor on a fatigued or cracked frame or fork. You need to ensure your gears work and you have high-quality brakes. If either gears or brakes are worn, consider replacing them as you’ll want high function parts since you’ll stress them more with a powered bike. One of the most important things to consider is what type of motor you want. You can go with a Direct Hub, Gear Hub, and Mid drive system. 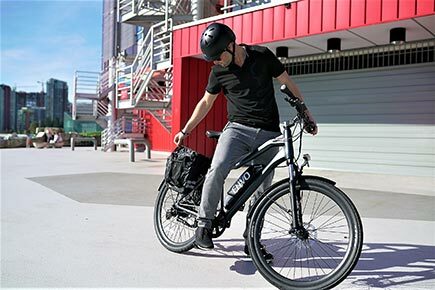 With a Direct Hub, also known as gearless motors, you get a reasonable amount of torque and power which makes them especially suited for high-speed ebikes. However, it does tend to make them heavier and decreases range and climbing ability. The Direct Hub is simple with only two pieces attached to the motor: the rotor and the stator which spins on either side of the motor. 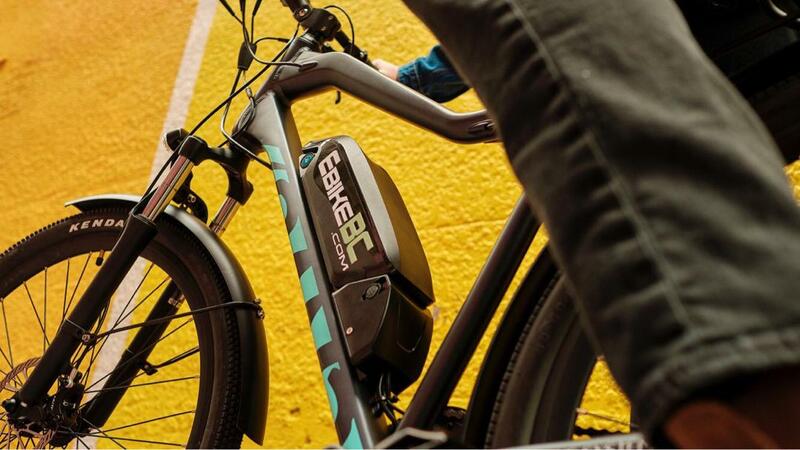 The regenerative braking is one advantage of direct hub motors. The geared motor gets its name from the sun planetary gears system kept within the casing. This type of motor is great for higher torque and power to weight ratio. Unlike direct hubs, the geared motors have a free-wheel clutch which prevents the rotor from dragging you down by any sort of cogging or gears friction when the motor is not in use. Geared hub motors have the advantage of fast acceleration and better hills climbing and overall higher energy efficiency. The single biggest advantage a mid-drive system has over the other motors is the mass attached to the frame rather than the wheel. It gives a better rideability for rock jumping and mountain biking. Also taking advantage of bicycle gear ratio allows the rider to power the rear wheel with the same chain and gear set as the pedals which means that a low gear can be used to power up a steep hill or accelerate quickly; however for an aftermarket conversion of an existing bicycle with conventional transmission you may not get a reliable or durable setup due to chain and cogs vulnerability. If you’ve decided on buying a conversion kit, then fill out the inquiry form on our website HERE and provide as many details as possible regarding your bicycle or requirement and we will be happy to help you out with a tailored solution. 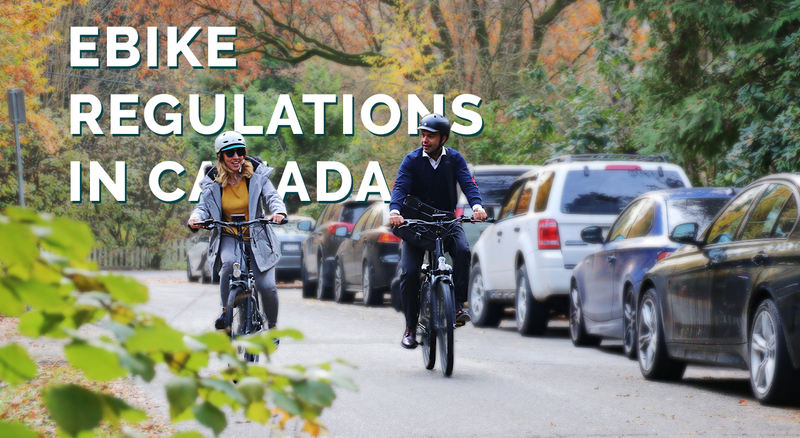 Our conversion kits are designed to be street legal for all Canadian and US territories. Prices generally start around $1,000. We recommend either the 350-watt kits or for extra power the 500-watt kit. 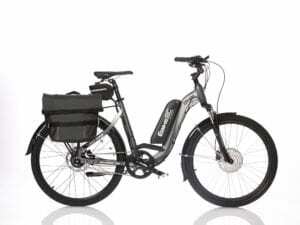 At first glance, most riders want to convert their bike with an extremely powerful motor but you may not need a high-top speed and there are other things to consider such as weight and durability. We have plenty of videos to show you how to install the kit yourself. Just click the link HERE to view.